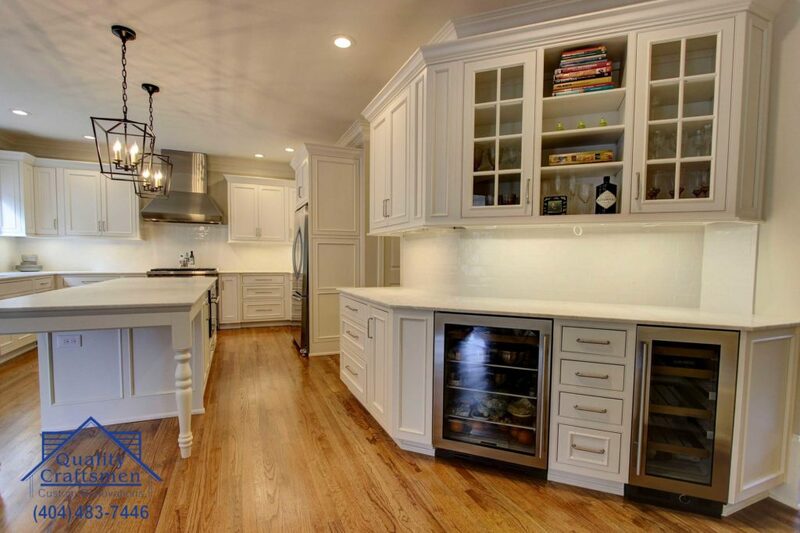 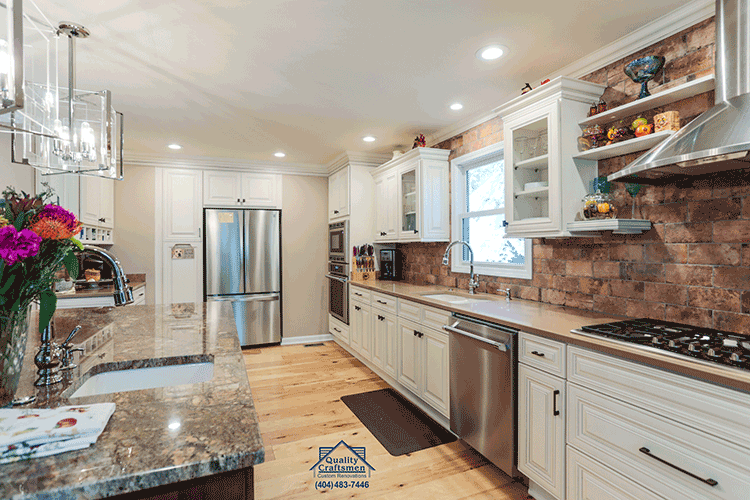 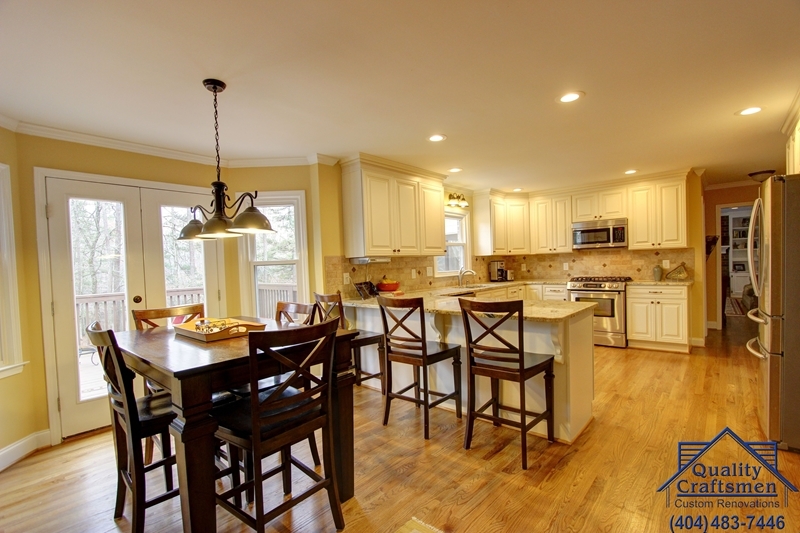 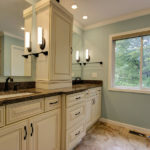 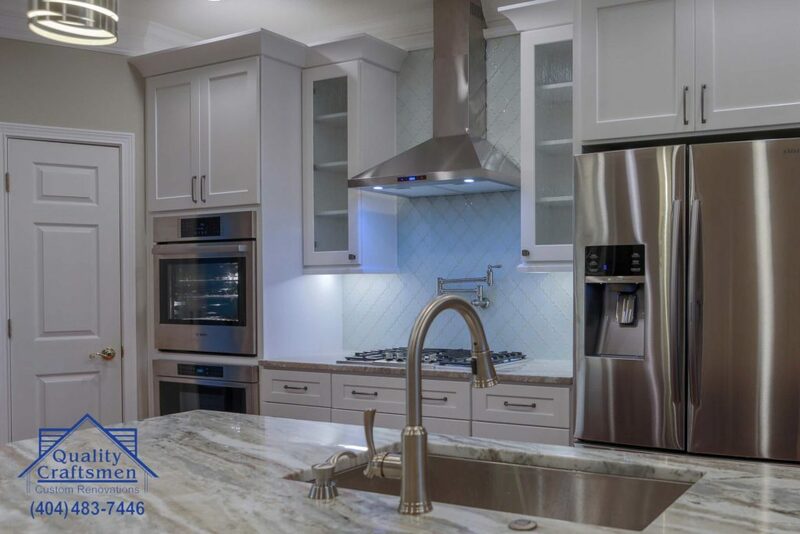 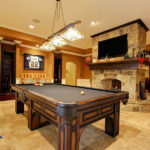 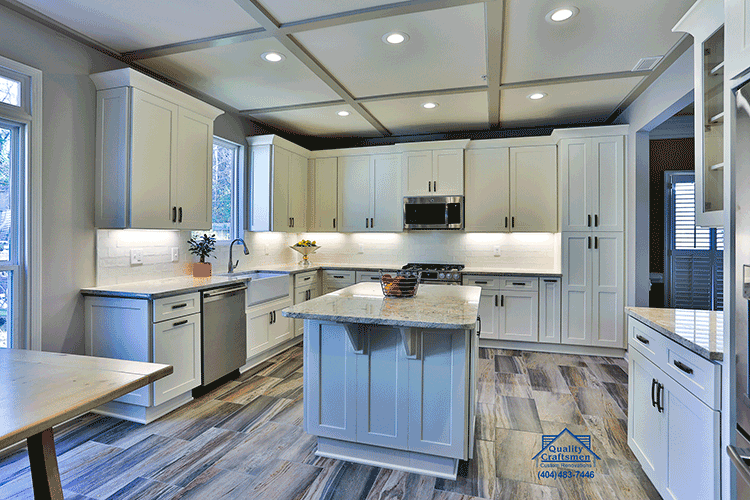 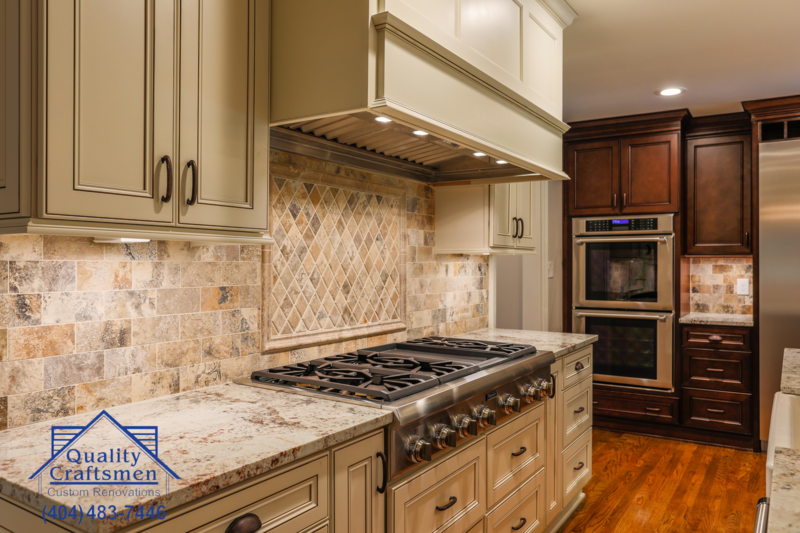 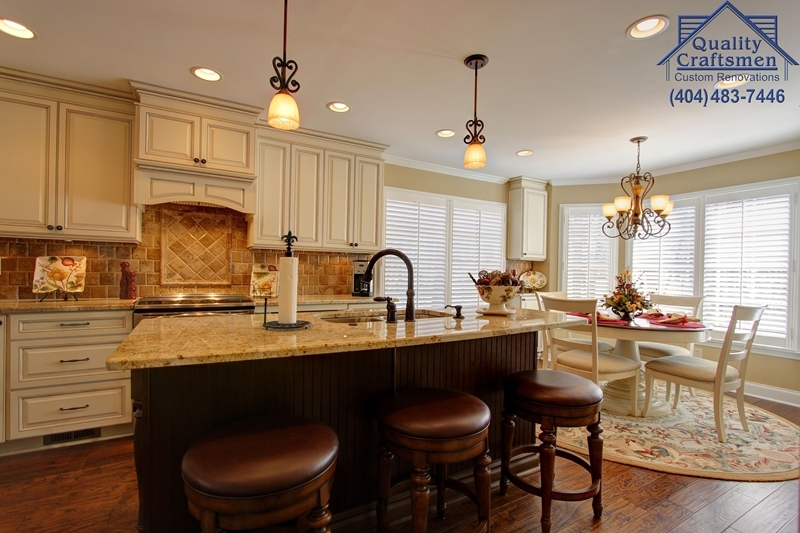 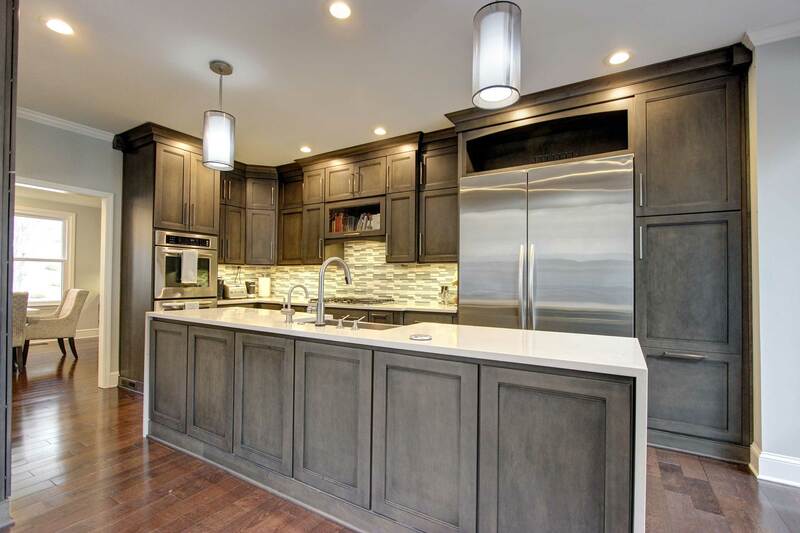 From installing custom cabinets, granite or quartz counter tops, and hardwood floors, Quality Craftsmen has solutions to ensure you’re getting the most use and enjoyment of your kitchen for years to come. Today, cabinets are available in a wide range of styles, sizes, finishes and prices. 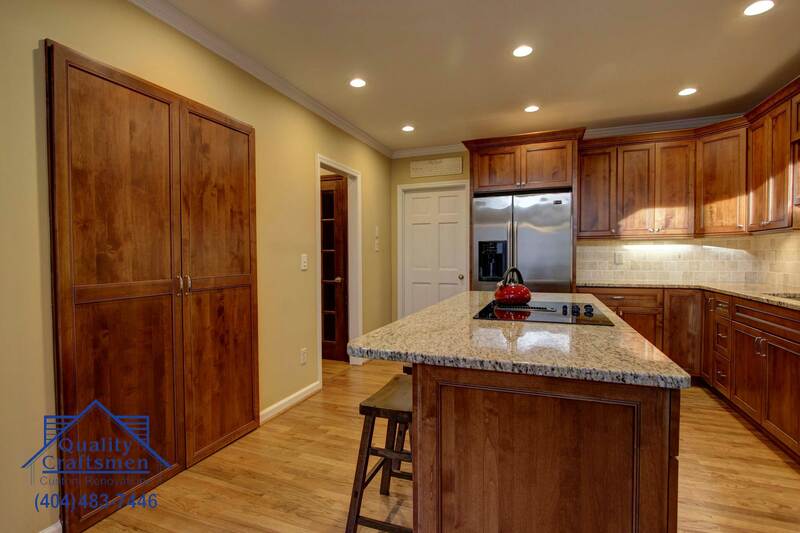 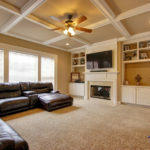 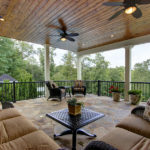 Look for quality cabinets made with all-wood boxes, frames and doors. 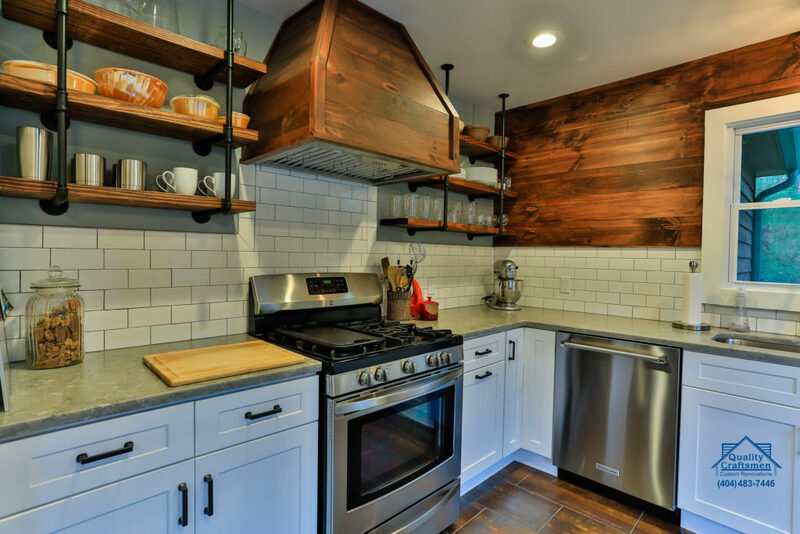 If you buy a low-cost cabinet, you may save a few dollars up-front, but you’ll pay for it later.